Sushi Tokami is one of the highest-end sushi restaurants you can find in Tokyo; with unique touches in the menu. 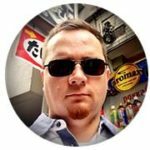 I want to draw your attention to the article by Boutique Japan (quoted and linked below) because it is absolutely packed with incredible sushi shops for you to discover in Tokyo. I’m talking all the best from #1 all the way down. 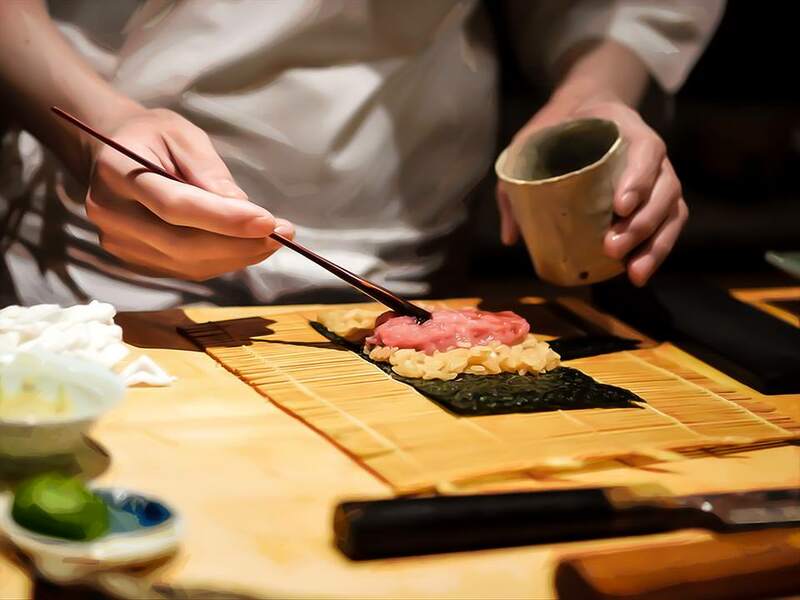 It introduces the highest of high-end sushi shops Tokyo has to offer. Of course, the catch is they are nearly impossible to make reservations. Even the top-end hotel concierge services can’t get you into some of these legendary shops. One thing I love in this article is the author points out “best” is different for everyone. It’s a critical point. Don’t ever let headlines derail your personal preferences. While the article goes through 25 sushi shops, I chose Sushi Tokami as the place to link to because it seems of all the sushi restaurants, it is the most accessible — you have a shot at actually making a reservation there in your lifetime. +Expect to spend ~¥20,000 per person, accepts credit cards, but no parking (Tabelog). Asakusa Sushi Ken: Yes, There is Halal-Friendly Sushi In TokyoSushi Ken is a halal-friendly sushi shop in Asakusa Tokyo. In fact, it was the first to offer a fully halal-friendly sushi menu in Japan.